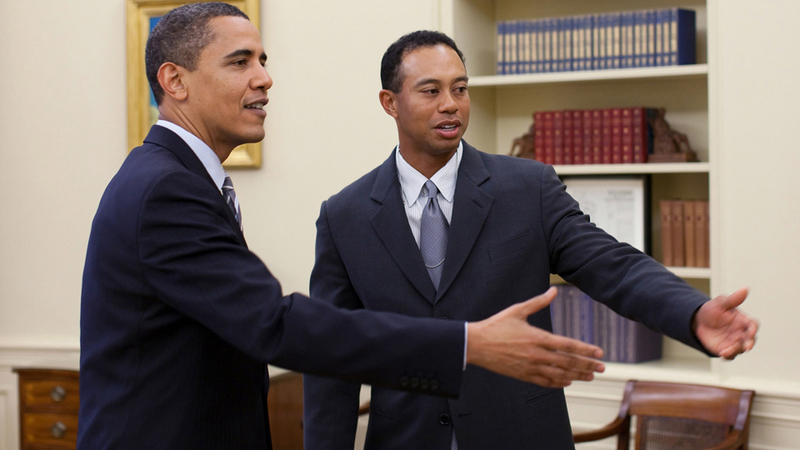 Home Golf World News General From Donald Trump to Barack Obama, how the world reacted to Tiger’s fairytale Masters’ win! As Tiger Woods scripted the greatest comeback story by winning his fifth Green Jacket, he also ensured that he sent the social media world into a frenzy. His masterpiece earned a gallery of accolades including US President Donald Trump, former US President Barack and more. 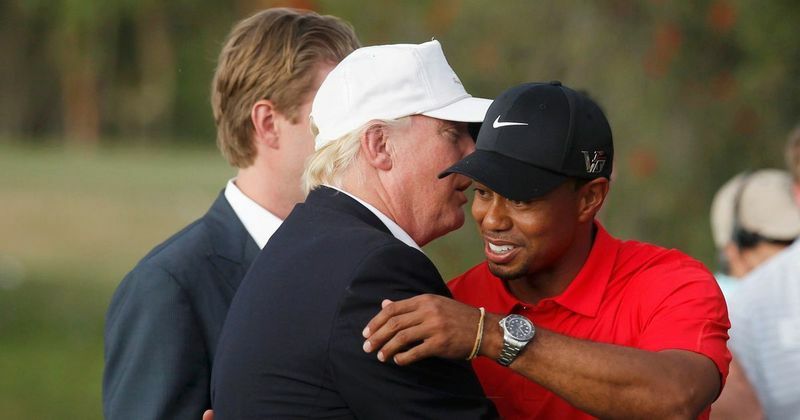 President Donald Trump said that he'll award golfer Tiger Woods with the Presidential Medal of Freedom, after Woods won his fifth Masters title over the weekend. To Tiger Woods the joyous scene by the 18th green confirmed that his career, if not his life, has come “full circle”. In 1997, he hugged his father after his first Masters triumph. Here, 22 years later, he hugged his children. 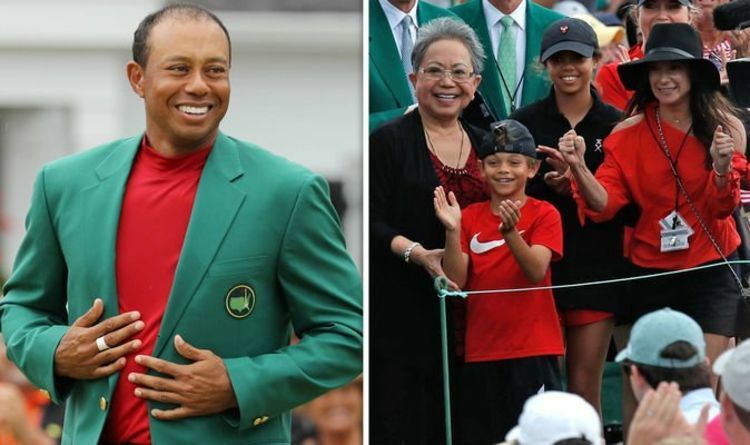 There were tears in Woods’s eyes as he thought not only his late father, Earl, who died 13 years ago, but also of Charlie, 10, and Sam, 12, who were there to greet him after his first major triumph in 11 years. “It was just fantastic to have Sam and Charlie here for the first time,” he said. “I couldn’t wait to hold them, but I couldn’t hear them because I was screaming so much, and everyone else was, too. I think – I hope – they will be proud. They had never been to Augusta National before and I had to tell them how unique it is. Now they know.